Ask for price42,32€ tax incl. 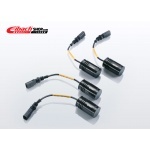 For vehicle with electronic damper control. (Series). 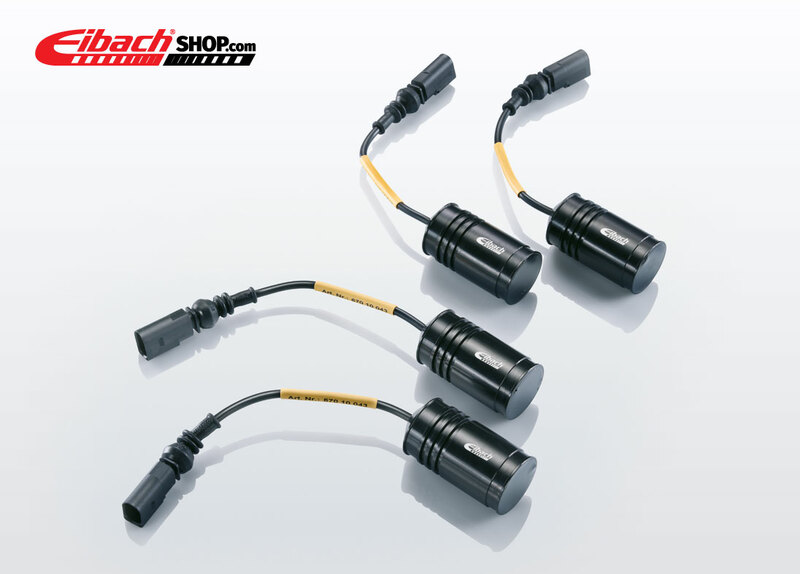 Blind-plug-set suppresses the error message after installaton of dampers or coil-overs (B12/PSS) without electronic adjustable dampers. The functionality of electronic damper control is not applicable.